Canadian punk rockers Propagandhi are back with their latest full length album titled "Victory Lap" released on September 29th via Epitaph Records. "Victory Lap" is their first full length release since 2012's "Failed States". 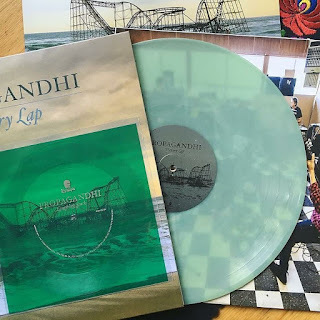 "Victory Lap" is being met with some negativity from long time Propagandhi fans, I personally love the touch of metal in the album. I love it when bands can play more than one style, and Propagandhi are putting their versatility on full display on this record. Even if you're not a huge fan of the sound of this one but a fan of the band this album totally deserves respect. So much can be said about the styling of this album, the melodic metal/punk hybrid sound provides a great 16 track album. If i had to pick a genre for this album, I would probably classify it as metal, although some may disagree. The title track from the record starts off the album with a bang. I believe this track is about a man's morality and happiness in life, the mention to Russian philosopher Ayn Rand. She is known for her philosophical system of Objectivism which in short means that happiness should be the purpose of one's life. A track in the voice of Christopher Hitchens, an Anglo-American author. This track reflects on Hitchens thoughts and ideas on how North America was colonized, mainly mocking his contempt for indigenous people. This track uses the action Quảng Đức (a monk who famously burned himself to death) as a critique on people who sacrifices a lot but in reality does nothing to change things in the world. I can't help but to think this song is about the daily struggles of anxiety, lyrics like "When all is said and done, they're going to tear you apart, you feel yourself corroding on the inside" confirms my assumption, I believe. I can relate to that lyric because of my ongoing case of anxiety. 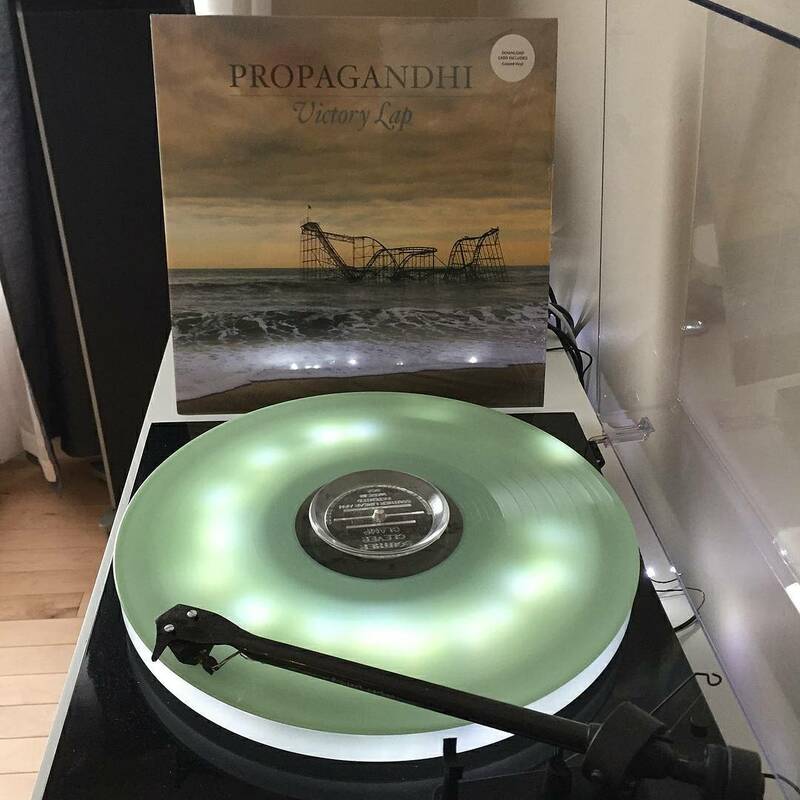 A politically charged track, that makes mention to the New Democratic Party, which is a popular political party in Propagandhi's home country of Canada. This song helps with citing the irony of a leftist voting for the NDP despite their recent actions, as they have been doing the opposite of the party's principles. This track details Chris' observance of animal's suffering and why he is a vegan. The story is told through two personal expiriences of seeing animal's suffer. The song calls out hunting for sport and factory farms. A personal favorite track for me. The song employs the story of a man when the war ended, with the story being told as two people sit down to have a drink together. The track really captures the story and tell's it quite well and I love the sense of imagery, the feeling as if you can visualize the story. Another track on the album that switches tempo, Call Before You Dig goes from slow and melodic to fast and heavy on the drop of a dime. With a great riff and amazing drum work. This is one of the best songs on the album. The 9th track on the album features a slow opening and a steady paced melody, with occasional shredding from the guitar. It really encompasses the range of talent from all the members of the band. It isn't my most favorite song on the album but there is not really anything bad to say about it. The opening of this track reminds me a lot of Metallica, as the song progresses you can hear some influence of bands like Metallica. Very melodic vocal range for this track, mixed with the killer bass line makes In Flagrante Delicto my favorite track of the album. A complete banger of a track, opens strongs and keeps the energy throughout the song. Very consistant riff, it really shows that the band has returned to their metal roots but also still have the punk sound loved by their fans. This track has a long intro before the song itself starts, the song contains a slower pace, with a strong message. Probably one of the punkest sounding songs on the record, complete with a double time drum sound. Another track with amazing guitar shredding. This is a pretty solid way to start ending an album, the album's 14th track which is included in the deluxe edition, it kinda reminds me of Strung Out during certain parts because of the vocals. 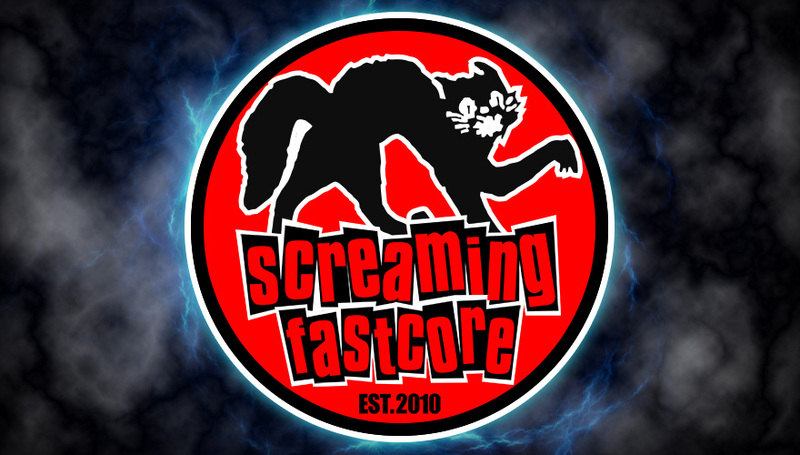 This opens up with a metal based intro, as we progress in the track the metal vibes are there, as well as some punk too, leaving us with a perfect metal punk hybrid. A great way to end the album, they end it on a high note. This track is a bonus and you can find it here on the blog. 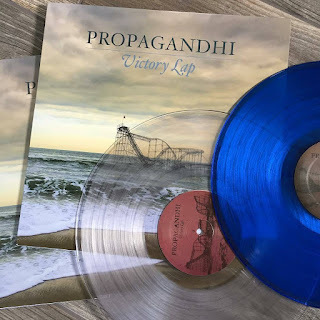 Propagandhi have not failed to impress with their latest release, Victory Lap is great entry into their discography. Everyone seems to feel different about this album which is natural but I personally think that this change of sound is great. It's not even like their sound changed drastically since Failed States came out in 2012. Too many people expect the sound from How To Clean Everything which was released in 1993. I don't think the album deserved the negative feed back based on the fact that band doesn't sound like how they sounded almost 25 years ago. Victory Lap is a solid album and agreat listen for anyone, whether they prefer punk or metal because the album provides both sounds.